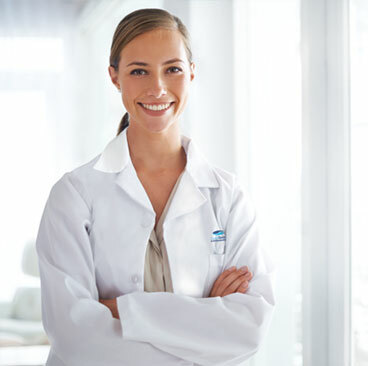 Providing the most comprehensive dental care means having the best dental hygienists working at Coast Dental and Orthodontics offices. 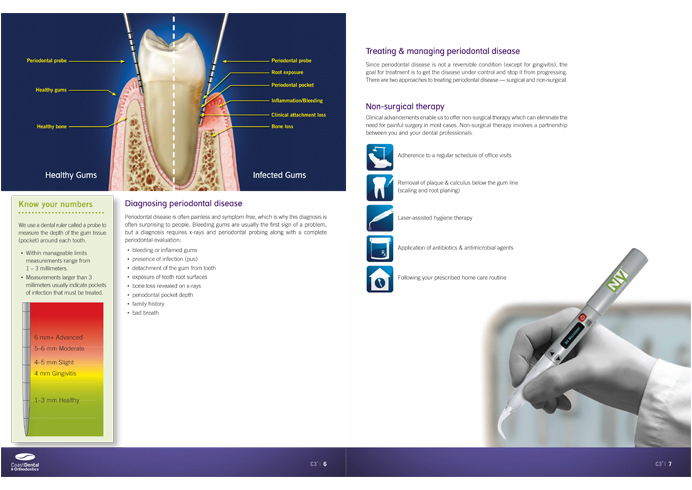 Our Hygienists work with our talented general dentists in a friendly team environment and have the latest dental technology and hygiene tools to help provide the best possible care to our patients. At Coast Dental and Orthodontics, our talented hygienists are an integral part of our practices and pivotal to our acclaimed Coast Comprehensive Care program (C3). 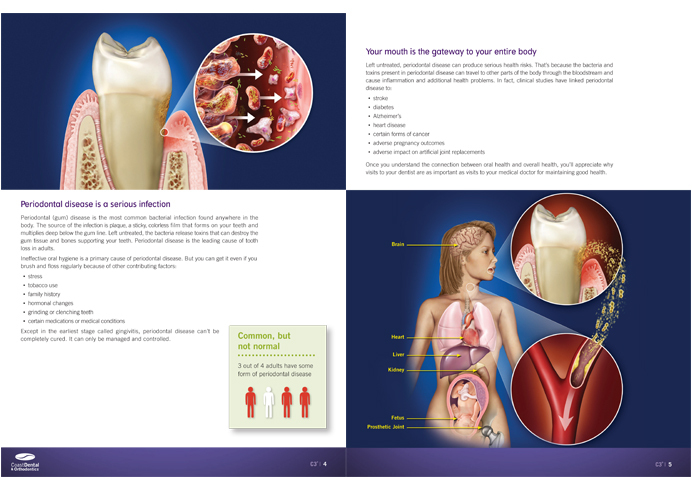 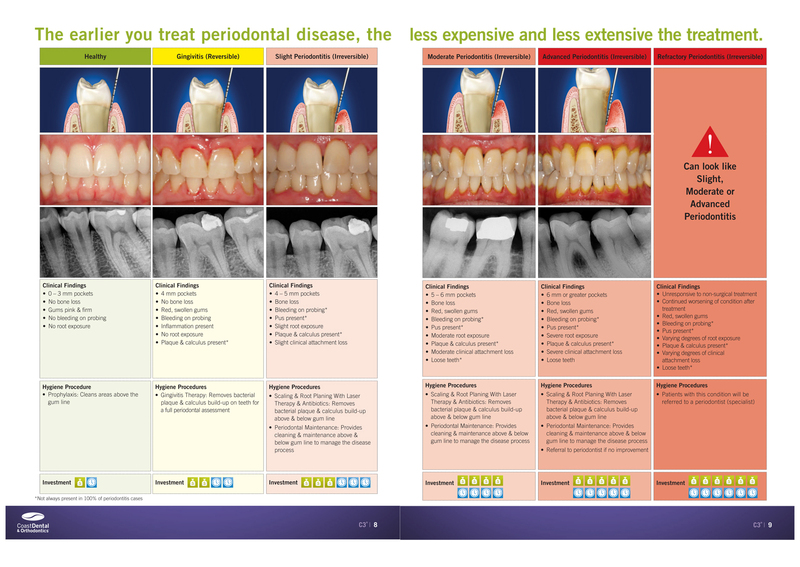 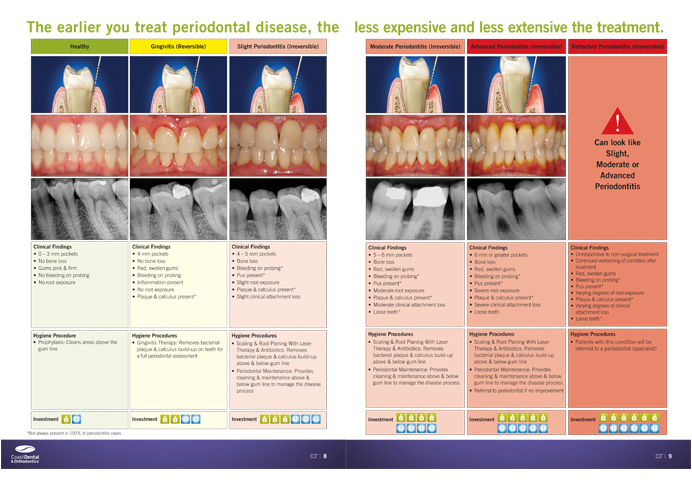 C3 provides a unique framework for hygienists and doctors to collaborate and treat patient’s periodontal health. 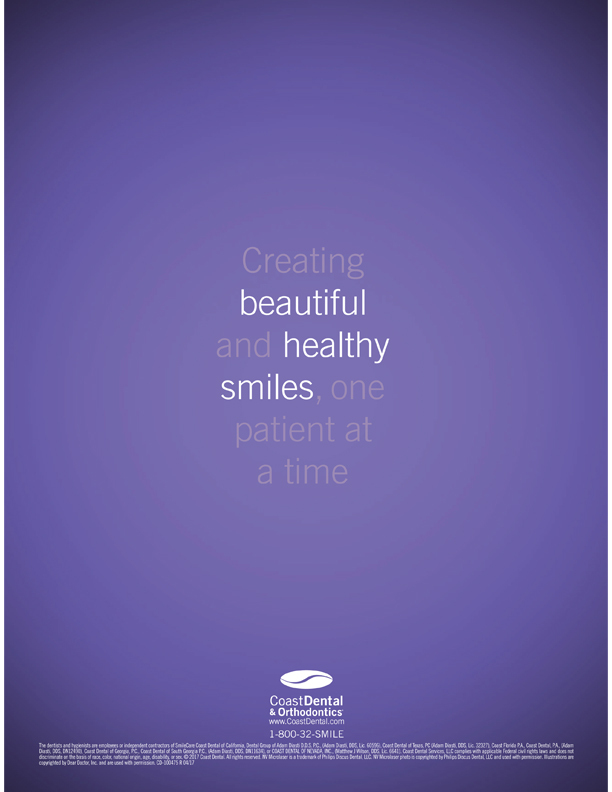 Together they help patients achieve optimal oral health and a strong foundation of healthy gums, the basis for lasting restorative and cosmetic procedures. 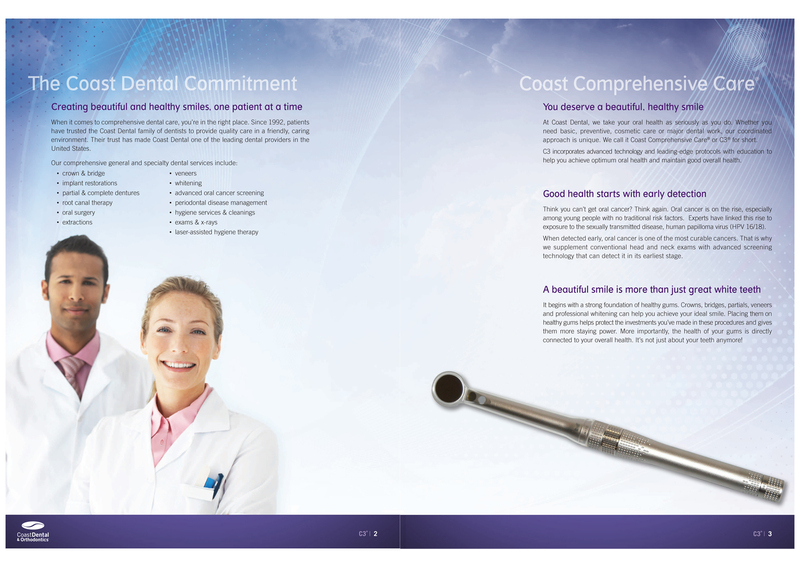 Dental hygienists that work in our offices strive to deliver the highest quality of care using technology advancements to help manage their patient’s periodontal health. 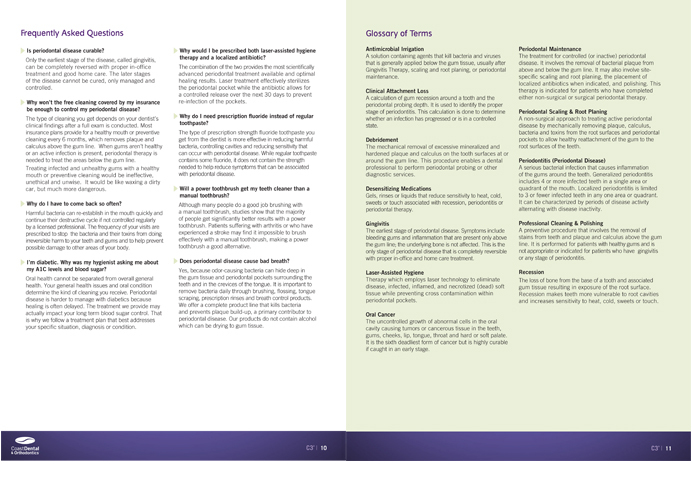 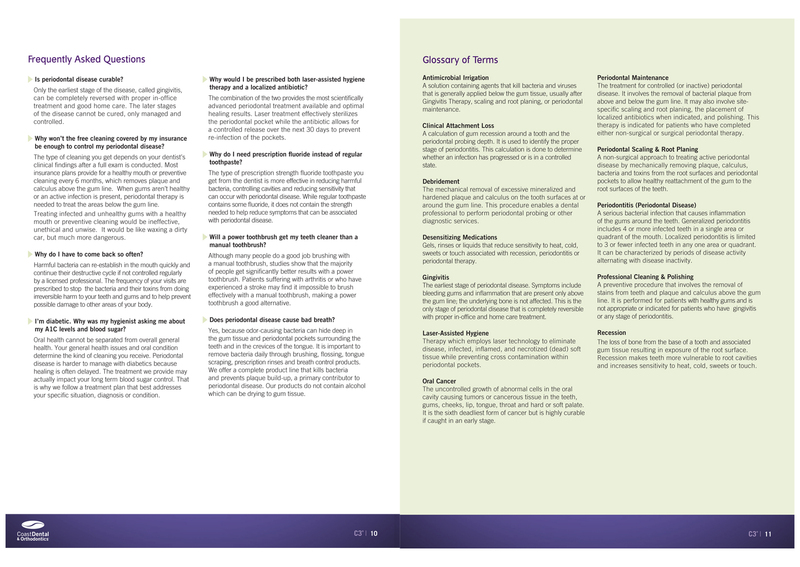 Hygienists are trained in the use of soft tissue lasers and products to help with treatment and care. 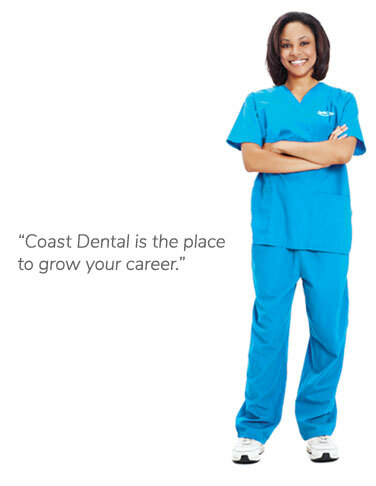 Coast Dental hygienists enjoy many rewards including unlimited earning potential. 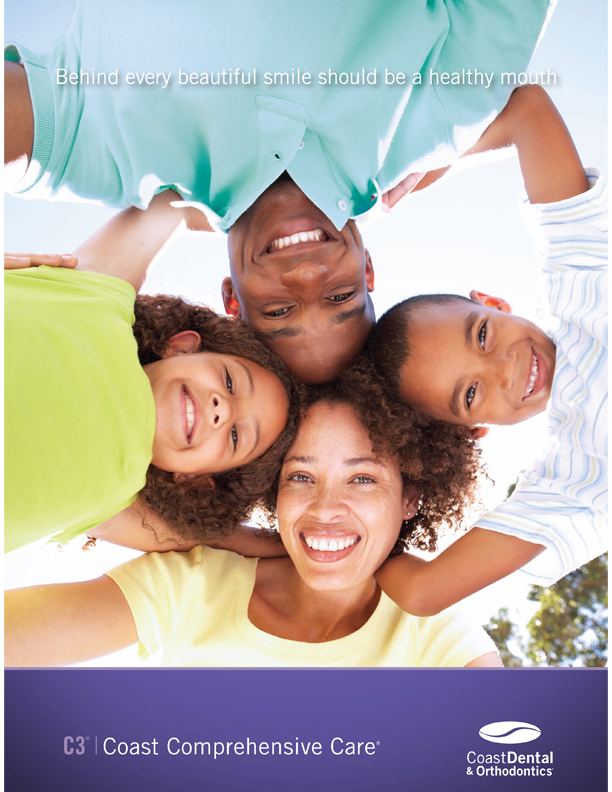 We also offer a comprehensive benefits package with many employer-paid components and an opportunity to purchase additional benefits at group rates for yourself, your family or domestic partner.